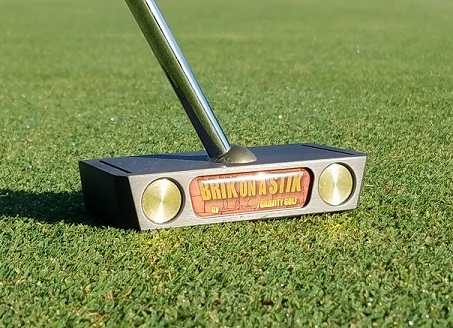 The “Brik on a Stik,” is the newest offering in our line of “Arc” putters. 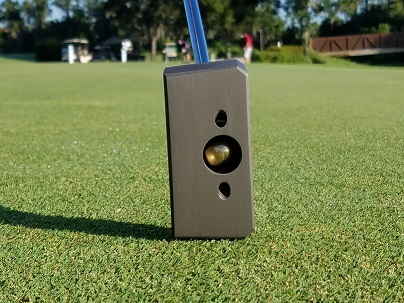 This is the fifth putter David Lee has put into production, and he believes is the best so far. 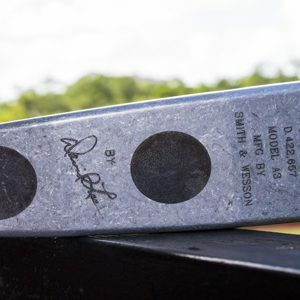 Lee says that each time he builds a new model, the first thing that happens is that he immediately begins trying to figure out ways to improve it. 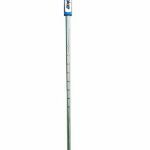 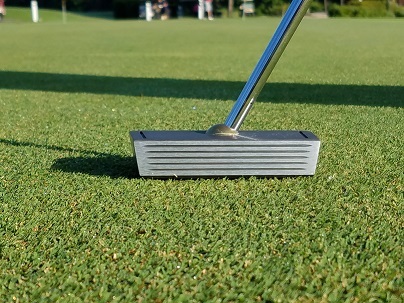 If you have seen our putting video, you know that we are great believers that putting on the arc is technically superior to putting straight back and straight through. 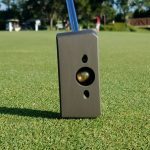 All of our putter designs are made for players that want to putt on the arc instead of back and forth on the flight-line. 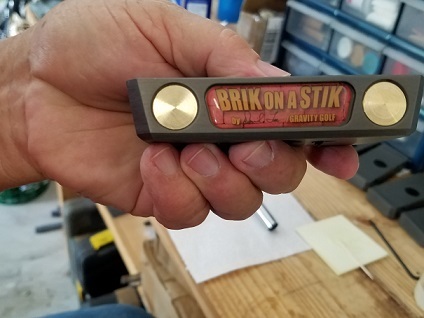 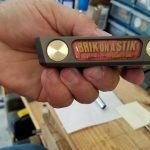 The “Brik on a Stik” is a combination blade/mallet head that has an adjustable hosel for altering the loft or lie. 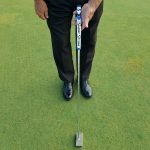 It comes with an Allen wrench that allows you to set the lie and hand position that perfectly matches your own posture. 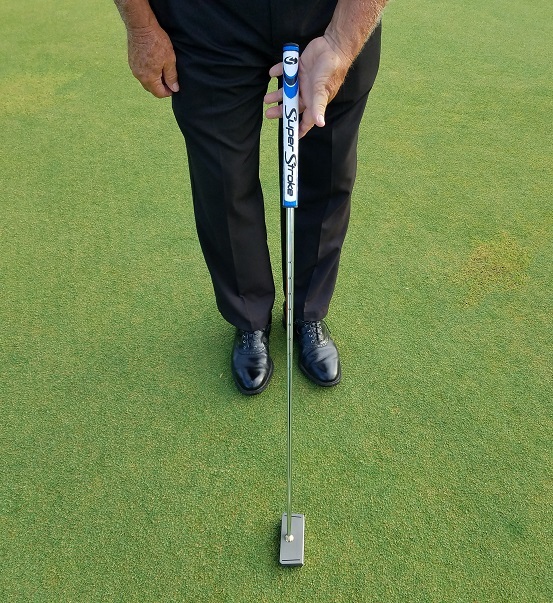 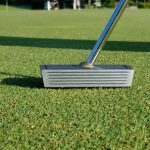 Once the putter is perfectly adjusted for you, there is great consistency and ease of putting the ball exactly on the intended starting line. 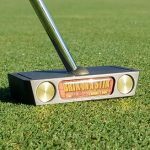 Try this putter and see that it gives the smoothest roll and has the best feel of any putter you’ve ever put in your hands!